Flexibility provides possibilities. Accessor REACTOR is probably the most flexible Telematics platform that humanity has been able to invent to date. 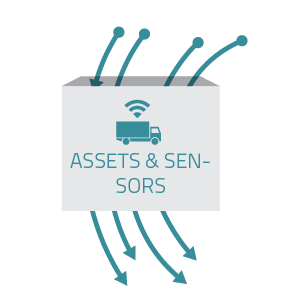 Accessor REACTOR combines IoT, Artificial Intelligence, Orchestration, Machine Learning and Big Data with specialization on Telematics. Welcome to the Internet of moving Things. Accessor REACTOR makes your vehicles, machines, trailers and other moving or fixed things talk. Accessor REACTOR makes them talk to you, your customers, your partners, your back-end software or even with each other. Accessor REACTOR enables you to create and provide Telematics services beyond imagination regardless if you are a Fleet Management service provider, Insurance company, Leasing company or an OEM. A user app for Accessor REACTOR is nothing but graphics. 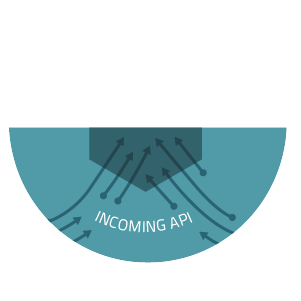 All functions, features and information is accessed via the outgoing API. Use apps from Accessor or create your own. Accessor has user apps for all applications. 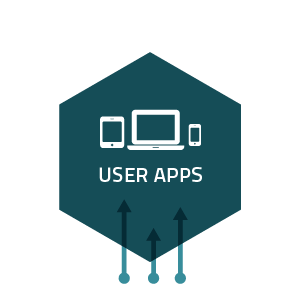 All Accessor Apps are white-label, modular and completely flexible to perfectly meet your customers’ needs. They contain all standard functions and features plus much, much more. They are fast, user friendly and beautifully designed in Scandinavia. Here´s where the magic happens. The Core processes and refines the data into structured, aggregated and useful information, triggers processes and forwards data to external consumers. 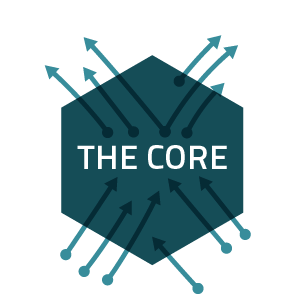 The Core is especially designed to handle extreme amounts of data. The data is aggregated on the fly and immediately made available via the outgoing API for user apps to show on dashboards. The Core makes it possible to automate business processes and workflows by combining data from your assets and sensors with data from Enterprise software of different kinds. All data, all information and all functions are available through the outgoing API, even reports, dashboards and user rights. This provides endless possibilities for all kinds of integrations. 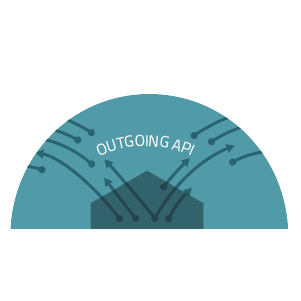 The outgoing API makes integrations easy as a breeze. Fetch data, information and functions, or let Accessor REACTOR stream refined and aggregated information to your user apps and enterprise software. Accessor REACTOR also enables you to remote control your assets and sensors. Accessor REACTOR is completely hardware and software agnostic. Connect any asset, sensor or software directly to Accessor REACTOR without middleware, agents and firmware updates. Data can be sent via any communication method, in any format and with any protocol, open or proprietary. New parsers are easily and quickly created via drag and drop by yourself or by Accessor. Accessor REACTOR is completely hardware agnostic. Connect any asset or sensor directly to Accessor REACTOR without middleware, agents and firmware updates. This makes it possible for you not only to retrieve data from your assets and sensors, but also to remote control them from your user apps and from your enterprise software. Accessor REACTOR is completely software agnostic. Accessor REACTOR is ready to deliver and receive information and data to and from SAP, Navision, SalesForce or any other enterprise software. Accessor REACTOR allows you to push, fetch and stream information and data in any format and with any protocol. 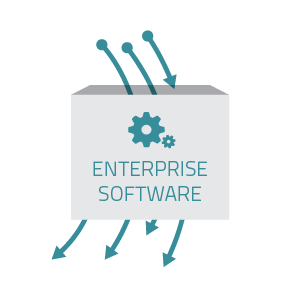 This makes it possible for your enterprise software to communicate with your assets and sensors and to automate processes and workflows. Say hello to our new customer Abdul Lateef Jameel. Kick off for brand new user apps! Say hello to our new customer ABAX. Say hello to our new customer Postrack. Accessor enables large Telematics Service Providers and Tier one customers in all verticals, in all regions, to provide modern, flexible and high-quality solutions to their end-users. Our solutions are trendsetting and creates unlimited possibilities to our clients. Better, not bigger.